JOHANNESBURG - The rand inched lower on Tuesday, with investors pricing in domestic risks ahead of the annual budget where the financial crisis at state power utility Eskom is set to be addressed. The rand has tumbled more than 6% since ailing power supplier Eskom resumed nationwide electricity blackouts last Monday over technical issues at its creaking fleet of coal-fired plants. Most of Eskom’s debt of about R420 billion is under government guarantee, a major risk to the country’s sovereign credit rating which is ranked at junk status by two of the top three ratings firms. Eskom expects to make annual losses of around R20 billion this year, and Finance Minister Tito Mboweni is set to announce a bailout for the firm during his Budget speech on Wednesday in Parliament. “The composition of Eskom’s rescue package is of particular significance to markets,” Peregrine Treasury Solutions Corporate Treasury Manager Bianca Botes said in a note. Bond prices rose. The yield on the benchmark 2026 paper edged lower to 8.87%, from Monday’s close of 8.855%. On the bourse, stocks struggled to stay positive after a buoyant start to the week, along with emerging market peers as investors awaited outcomes from the US-China trade talks to be held in Washington this week. Weak company results and profit warnings also contributed to the weakness. The Johannesburg All-share index closed 0.12% weaker to 55,194 points, while the Top-40 index weakened 0.13% to 48,956 points. EOH Holdings topped the decliners, plunging 16.37% at R14.61 after a report by Tech Central news site that Microsoft’s decision to cut ties with the technology company was linked to a tip-off about a contract with South Africa’s defence department. Reuters has not verified the news site’s story. 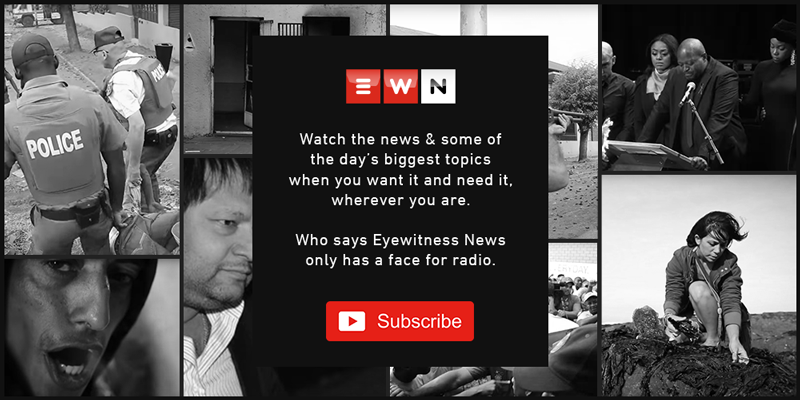 EOH said it could not respond each time the media published information but shareholders would be provided with responses to relevant media coverage as appropriate, subject to legal advice. It said the Microsoft investigation formed part of EOH’s larger internally-initiated investigation into all public sector contracts over the last five years, and urged shareholders to “exercise caution” when dealing in the company’s securities until a further announcement. EOH said last week Microsoft was terminating its channel partner agreement with EOH’s subsidiary. The operator of low-fare airline kulula.com and British Airways in South Africa, Comair fell 0.17% to R5.74 after reporting a 38% decline in half-year headline earnings per share. While Kumba Iron Ore Ltd weakened 2.64% to R376.30 after reporting lower full-year headline earnings per share, compared to 2017, when the firm had benefited from the positive impact of an impairment reversal.